This entry was posted on February 28, 2014, 11:51 am and is filed under Computers & Technical, Non-fiction, Promotion, Resources, Self-publishing, Successes. You can follow any responses to this entry through RSS 2.0. You can leave a response, or trackback from your own site. Sally, thanks once again for a FABULOUS (highly recommended!) talk to my group yesterday. And what a lovely picture! That’s the first/only picture we’ve ever had taken (shame two people were missing) and it looks great. We all look so intelligent! (as we are, of course!). Good luck with your book – I’m just about to buy it! 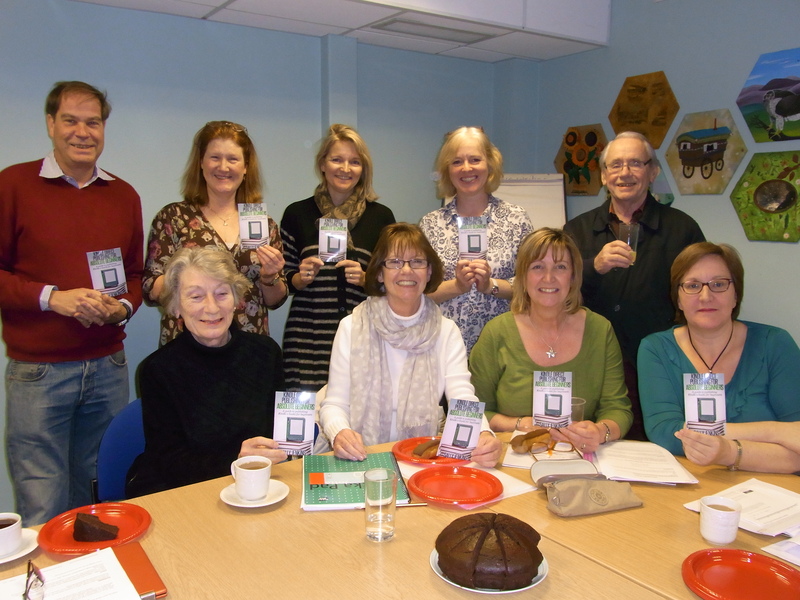 Thanks for allowing me to hijack your class with a book launch, Helen! 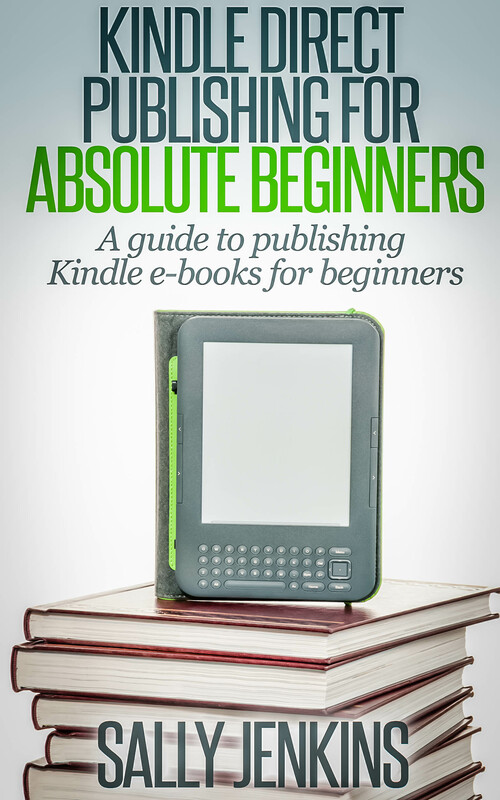 ‘Kindle Direct Publishing for Absolute Beginners’ is an excellent step by step instruction book which I can highly recommend to authors wishing to publish on Kindle. Sally thank you for such an inspirational talk yesterday in Moreton. I said at the time it is something I have toyed with but been too ‘scared’ to even attempt. You have taken that fear away. Good luck with the new book; one will be heading my way soon. It was nice to meet you Pam and very best wishes with your e-book – let me know when it’s out! I hope you find it useful, Jenny! Hope it answers all your questions, Harliqueen. What a terrific idea, Sally. Good luck with this and I shall be coming back to this book later in the year. Look forward to seeing your e-book on Amazon, Tracy! As you know Sally, I’ve bought it and I’m sure I’ll find it useful when the time comes. Thanks so much for your support, Wendy! The very best of luck with your new book Sally, I’m sure it will do well. I think a lot of people have been waiting for a book like this!